All profits arising from the conduct of trade, profession or business in Hong Kong are taxed. However, revenue derived from dividends received on the Hong Kong stock exchange is tax-exempt. 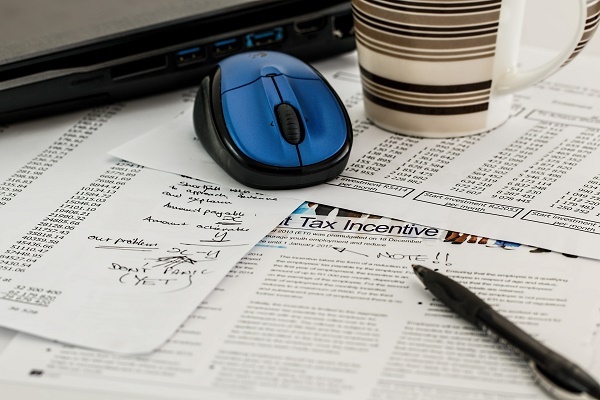 Expenses incurred in generating taxable profits are also deductible. Corporations are levied at a rate of 17.5% while sole proprietorships, partnerships and other unincorporated companies are taxed at a rate of 16%. Personal income tax in Hong Kong is called Salaries Tax, which is assessed based on annual employment income. Hong Kong is considered a tax paradise by many as salary tax rates are among the lowest in the world, which makes it very attractive to relocate to the territory. The Salaries Tax rate is the lower of either the standard rate of 16% after deduction of allowances or the progressive rate levied on accessible income. The progressive tax rate is set at 2% for those earning less than HK$35,000 a year, 8% for HK$35,000 to HK$70,000, 14% for HK$70,000 to HK$105,000 and 20% for anything exceeding that.